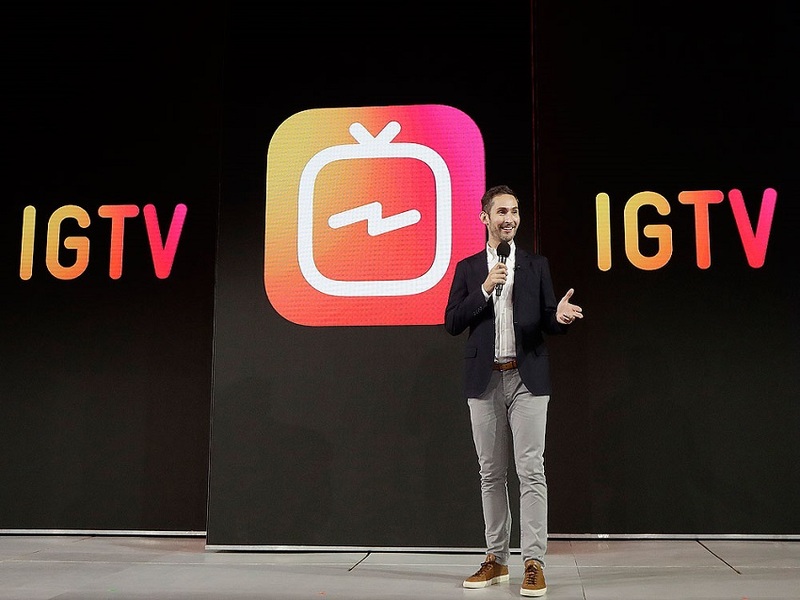 Starting Thursday, users will now see IGTV videos from the people they follow appear directly on their main timeline. These will appear as regular posts but will have a tag to differentiate them. You'll only see videos from the people you follow and not random celebrities the way you currently do elsewhere in the app. More importantly, why even continue dragging this feature around considering no on seems interested in it? The problem wasn't that people couldn't find it; the problem is that no one wants to use it. People still turn to YouTube for anything that's longer than a couple of minutes and it's just a better platform for that sort of content. 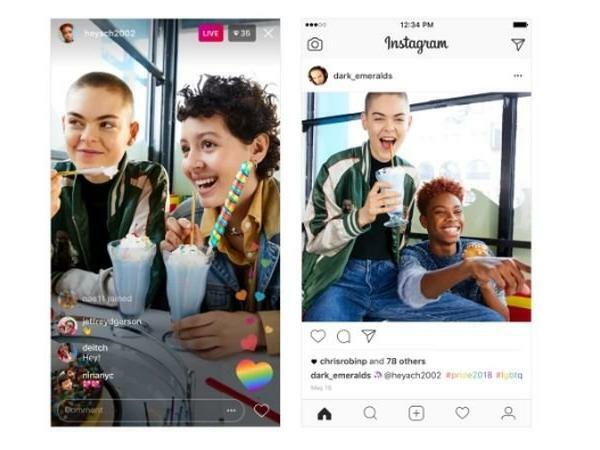 Instagram seems to be under the impression that it could integrate any sort of feature in its app at this point and leverage its considerable user base to make it successful but clearly that's not true. People won't suddenly use Instagram to book cabs if they add that feature tomorrow; they'd still use Uber. And we'll still use YouTube for all our videos. So maybe instead of forcing things down our throat, perhaps just scrap the thing entirely if it isn't working and maybe focus on things people actually want? Like a chronological timeline?